We provide evidence to our clients to help them make good decisions, equipping them with the knowledge to guide effective interventions. We work in partnership with leading universities and our research is widely respected for its academic rigour and accessible presentation. 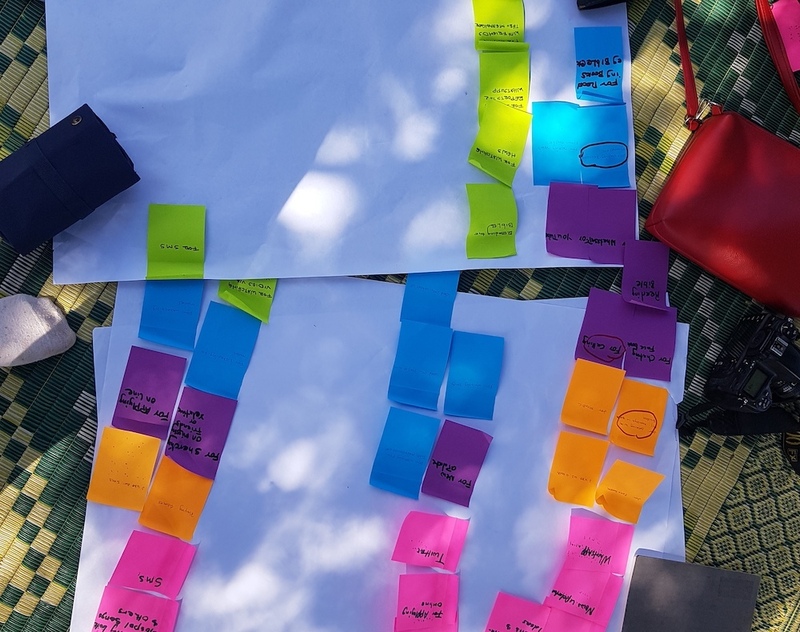 We specialise in i-depth participatory methods, mixed-methods, large-scale online and in-person surveys, and digital data collection. We believe in the power of rigorous research to instigate positive change in programmes and policies. Within this stream of work we deliver systematic reviews, mixed-methods studies, literature reviews, and landscape reviews. Jigsaw has recently conducted research studies for Dubai Cares, GSMA, DFID, UNHCR and many others - have a look at our case studies to learn more. Jigsaw pushed our own thinking to the next level in terms of what we wanted and why which prompted a smarter approach all round - we consider them as thought partners (IDRC).